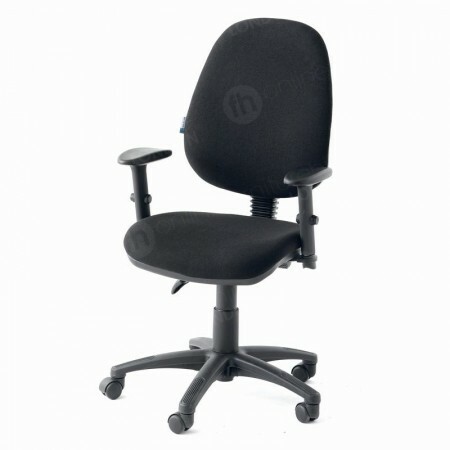 Comfort and style - these features go hand-in-hand when it comes to our office chair hire range. In London thousands and thousands of companies, businesses and organisations compete with each other to win customers. It’s crucial to always make that first impression absolutely fantastic, and paying attention to the smaller details makes the bigger picture much more impressive! Nearly everyone in your office or business will require a seat at some point. If a worker’s role is quite active, then they’ll appreciate somewhere comfy to relax during breaks, while colleagues at desks will spend much of their day sitting down, likewise with CEOs, MDs and senior members of staff. This could result in chairs having quite a presence in your office, making it really important to choose those that reflect the design of your premises and the needs of colleagues too. We have a really diverse range of chair hire products to suit every role and location. 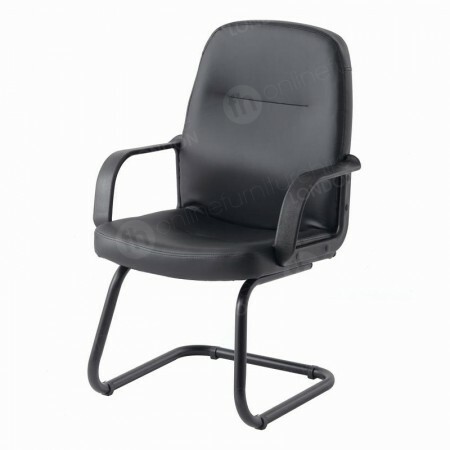 Some of our most popular hire chairs include our operators chairs and office chairs. These have many similar features, as they are all adaptable, smart looking and very comfy - but there are differences between each model, allowing you to get the exact product for your requirements. Our black Brandon office chair and blue Jackson operator’s chair without arms, are upholstered and can be altered to change the height of the seat and angle of the seat back. 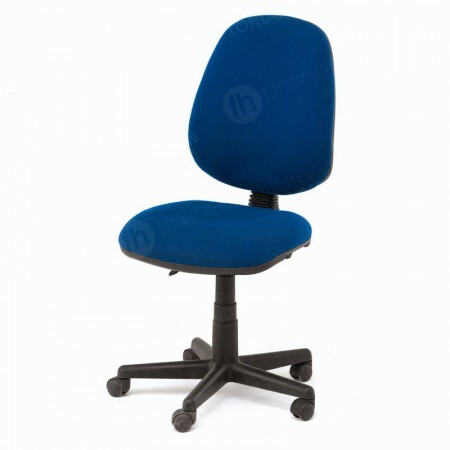 These are fantastic chairs for those professional locations where workers need comfort and ergonomic features to ensure they remain productive throughout the working day. 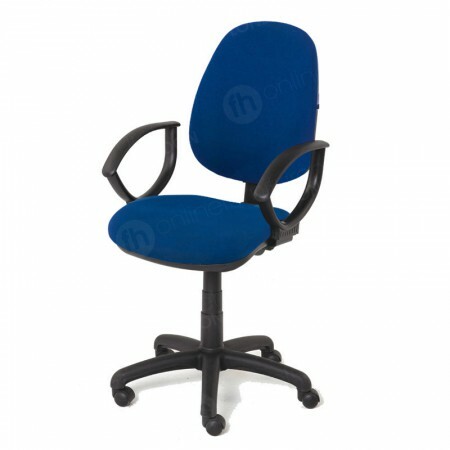 For even more features, why not consider our black Jenson operator’s chair or blue Campbell office chair, which are the same as the previous models except they have arms for added stability. Although the overall look of chair hire products is very important in the general office area, it’s absolutely crucial to make sure senior level offices and similar locations feature premium products. 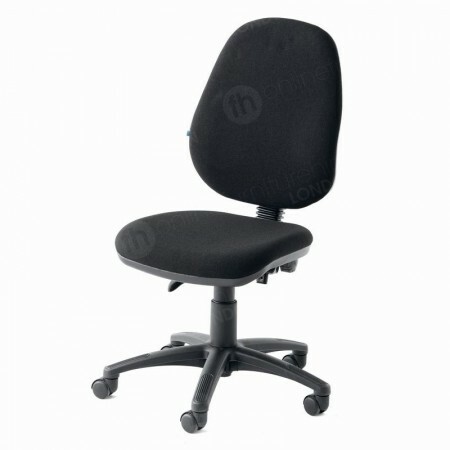 Our office chair hire line includes these types of items, so you’re able to get classy and comfy seating for all areas of your company! Our Portland cantilever chair has a smooth leather finish and cushioning and is very smart looking, great for boardrooms, receptions, meeting rooms, and manager’s offices. For a very decadent look, then our Richmond leather executive chair ticks all the boxes. Deep cushioning, a leather finish and adaptable features mean this not only has ergonomic benefits but is ultra comfy too. The classic looks of this product make it ideal for those premium and top level locations, like MD and CEO’s offices. As well as very sumptuous looks and adaptability, our chair hire range also includes highly innovative products - such as our luxury ergonomic chair! This is the cream of the crop when you’re looking for seating that can be altered to suit whoever is sitting on the chair. As well as being able to adjust the seat height, angle and mobility of the seat back, you can also adapt the arm rests, neck rest and lumbar support. This is science and seating combined, and for an affordable rate, every worker or delegate is able to alter the ergonomic chair to their preferences.